HUGE 50k PRICE REDUCTION! 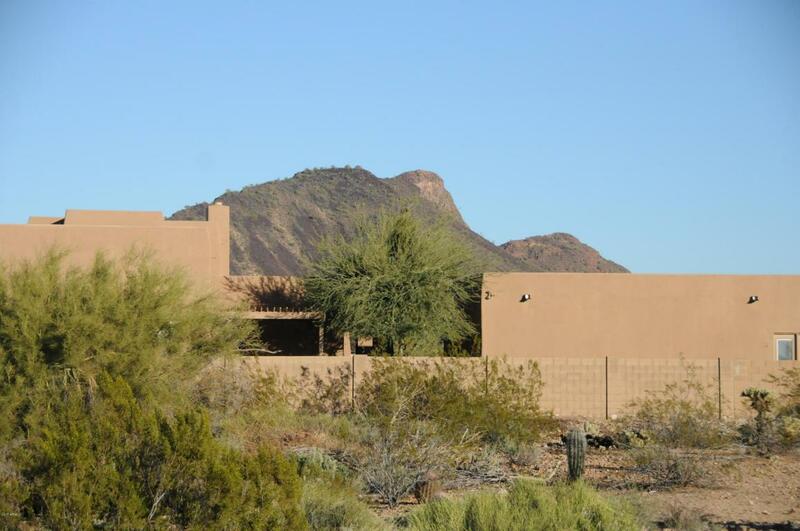 NOW YOU CAN HAVE IT ALL Rare N. Scottsdale Flat Estate Build-able 1.25 acre lot, Mountain views, North/South exposure - NO HOA Located in the Shea Corridor of 2-3 million dollar homes. Quiet non-through street with cul-de-sac. City water, Utilities including Gas are at corner of lot. Enjoy your privacy while still minutes to shopping, restaurants, Mayo Hospitals, excellent schools including Basis Charter, Riding, Hiking Trails & Join Ancala Golf &/or Social Club. 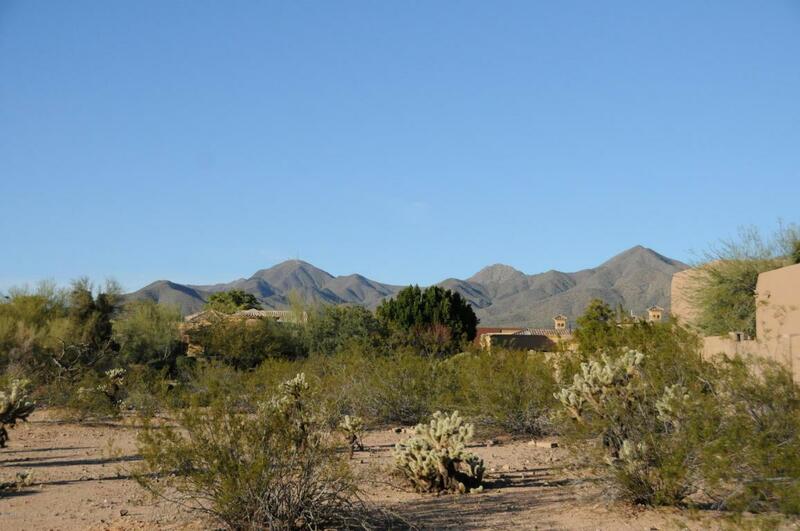 Make an appointment now to start planning your Scottsdale Dream home Plans for custom build are available. Clear title, quick close. 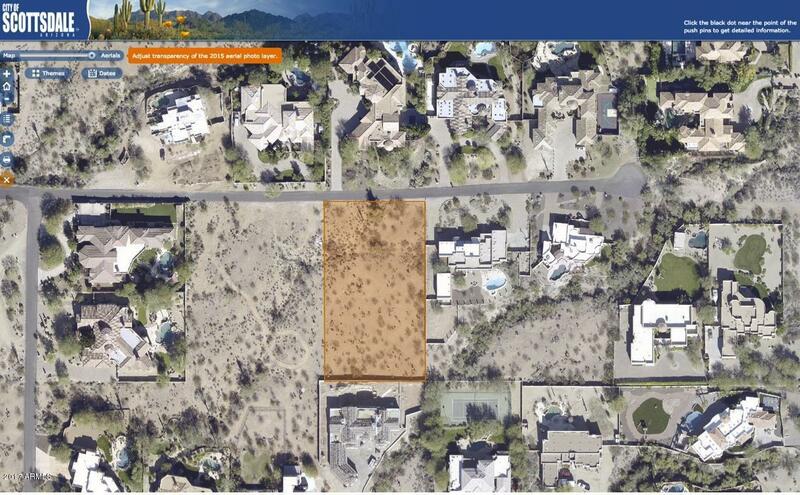 Open lot is Divided 2.5 Acre Site. 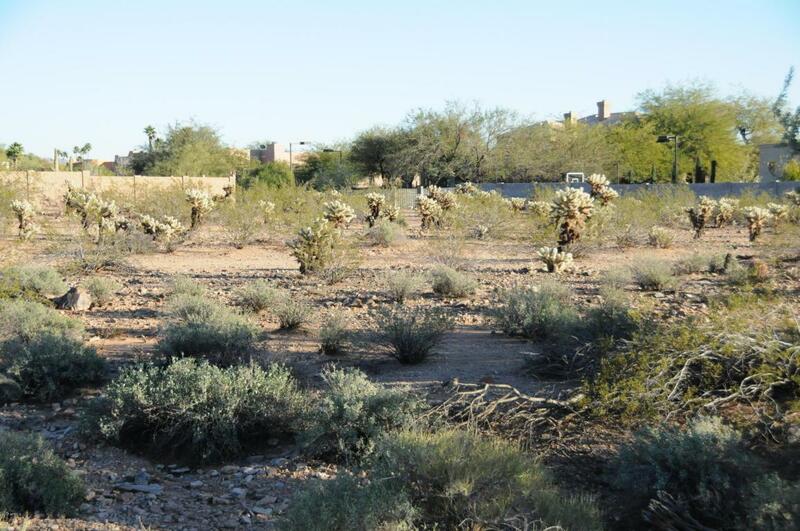 Lot is Eastern 1.25 Acres, West lot is available also as land or Custom build. Great Investment property.